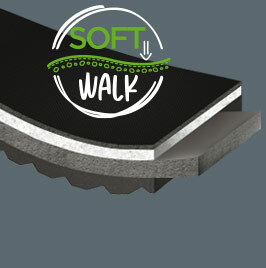 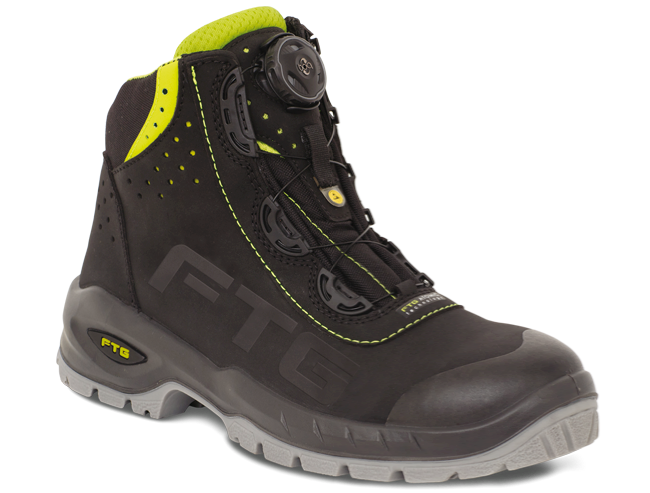 Precision, flexibility and control increase safety. 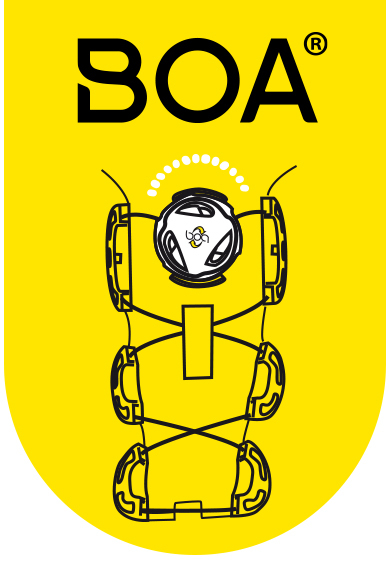 This is why we chose BOA®, the patent system that pushes the performance of our footwear to the very top. 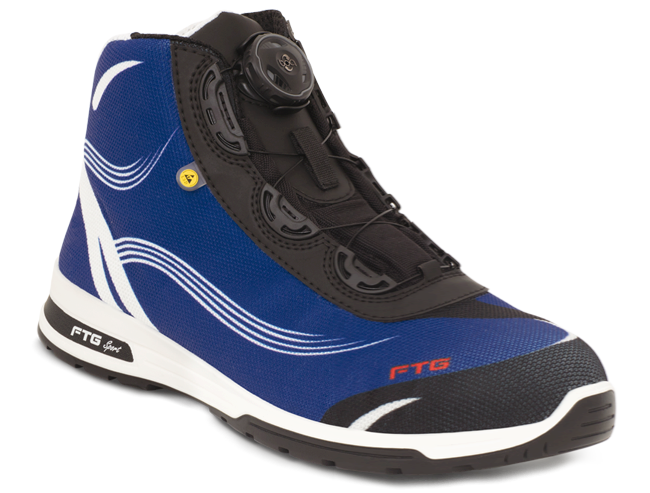 The closure comprises a micro-adjustable dial, super-resistant lightweight laces, and low friction lace guides. 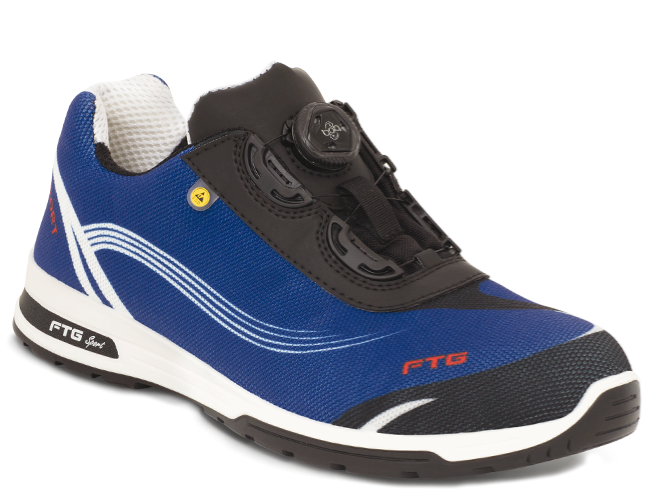 Designed with ultra-durable materials, the Boa® system is adjustable to the millimetre to maintain maximum comfort throughout the day and can be quickly fitted under all conditions. 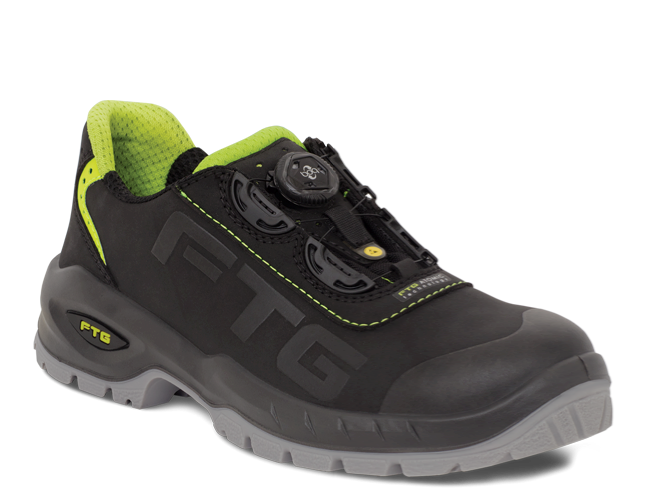 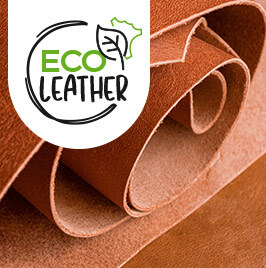 Quality is everything: every innovation we choose for our footwear meets only the highest standards guaranteed by FTG.